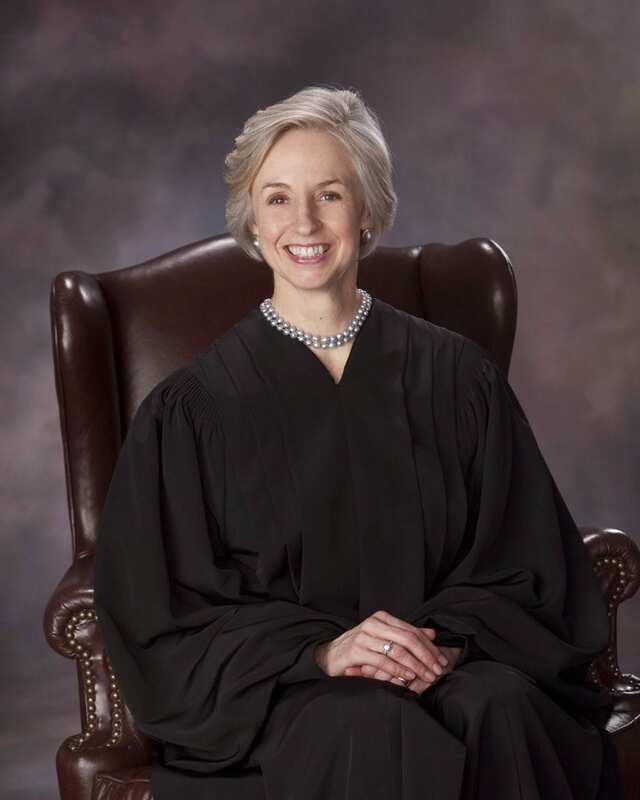 U.S. District Judge Kimberly J. Mueller found this week that California’s handgun roster, whose microstamping requirements fundamentally stop new semi-automatic handguns from being added, does not violate the Constitution. 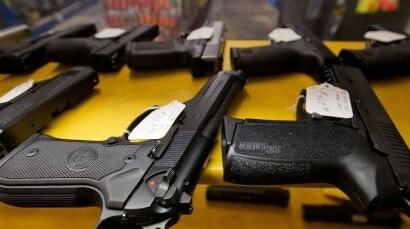 A district judge on Wednesday found that the limitations under California’s Unsafe Handgun Act, which prohibits many pistols commonly sold in the rest of the country, do not violate the Second Amendment. The roster of handguns that meets the states expansive safety requirements first implemented in 1997 excludes many popular models and is getting gradually smaller due to increasing restrictions to include controversial microstamping requirements. Four plaintiffs, Ivan Pena, Roy Vargas, Dona Croston and Brett Thomas, citing that they could not purchase the handgun of their choice due to not being on the UHA roster, brought suit in U.S. District Court for the Eastern District of California in 2009 in conjunction with the Second Amendment Foundation and the Calguns Foundation to challenge the legality of the list. The lawyers for the plaintiffs argued that the Second Amendment’s right to keep and bear arms would include the right to acquire handguns of the kind in common use in the rest of the country – the state, even if it would prefer people use different arms, cannot prohibit them. In short, the UHA was a massive and illegal, gun ban. In response, attorneys for the state of California argued that the roster does not burden the Second Amendment or unduly limit selections, citing that 1.5 million handguns have been transferred in the state since 2009, and more than 700 models are currently listed as transferable. After winding through the courts for over five years and picking up support from Glock as well as the California Rifle and Pistol Association and the National Rifle Association, a federal judge has concluded in the case of Pena v. Lindley that the UHA and its resulting roster is legal. “The UHA does not adversely impact the access to and sale of firearms generally; plaintiffs’ Second Amendment rights are satisfied by the scheme’s allowing the purchase of nearly 1000 types of rostered firearms. This degree of regulation is negligible and does not burden plaintiffs’ rights under the Second Amendment,” wrote U.S. District Judge Kimberly J. Mueller, a 2010 appointment of President Barack Obama, in her 28-page order this week. Muller contended that the UHA simply criminalizes the manufacture and sale of new firearms deemed “unsafe” by a state agency and does not prohibit the commercial sale of any handgun provided they meet those criteria. To the argument advanced by the Pena team that the roster unduly discriminates against California gun owners because law enforcement officers, movie prop masters and others are exempt from its requirements, the court was not impressed. Second amendment advocates in California were quick to respond to Muller’s order. Combs was dismayed at the court’s reasoning in the case, as the current microstamping requirements to join the roster could effectively stop future additions to the list. This is compounded by the new state law eliminating the single shot exemption provision formerly used to purchase handguns not on the roster. Since January 2014, when the UHA roster contained 1,152 approved models, it has constricted to 796 in the past 13 months. This represents a sharp decline from nearly 1,400 models listed in 2008. The Calguns Foundation estimates that at the current rate the number of approved handguns will dwindle to practically zero within the next seven years as those currently approved will either fall out of production or fail to meet new requirements, leaving a state of some 38 million unable to purchase new semi-automatic handguns. “It is utterly preposterous that a Federal Court would rule that a ban on all new semi-automatic handguns does not burden Second Amendment rights. Such a decision conflicts with Ninth Circuit precedent, much less the Supreme Court’s holdings in Heller and McDonald v. Chicago,” Combs said.